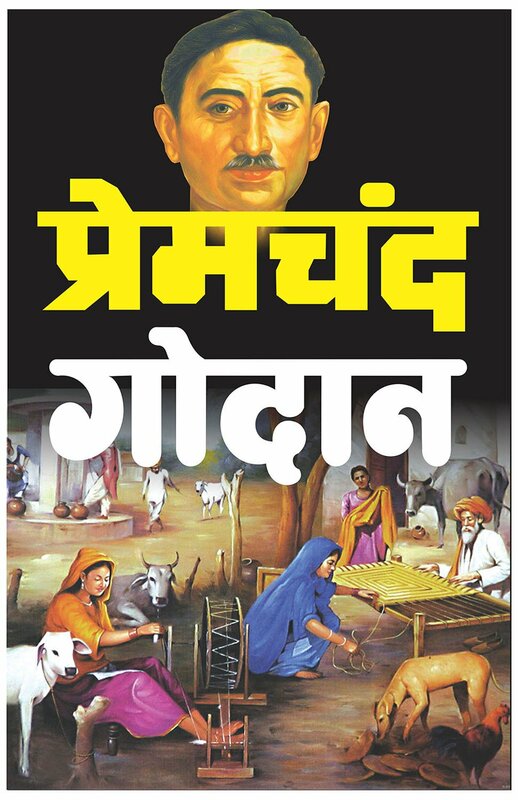 When we think of Hindi literature, it is impossible to not think of Munshi Premchand. His works inspired then and continue to inspire even now, years later. 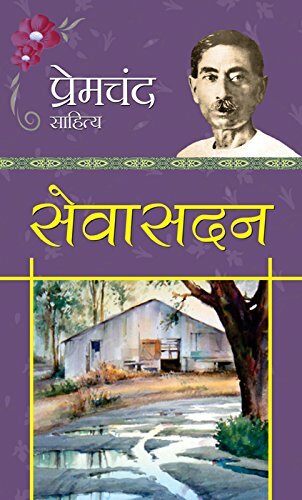 In a time when India was struggling for independence, his stories spoke about the plight of all things, be it caste discrimination, poverty or gender discrimination. Even then, when women did not have a fair say or stand in most things, some of his female characters stood out for speaking their mind and being bold. 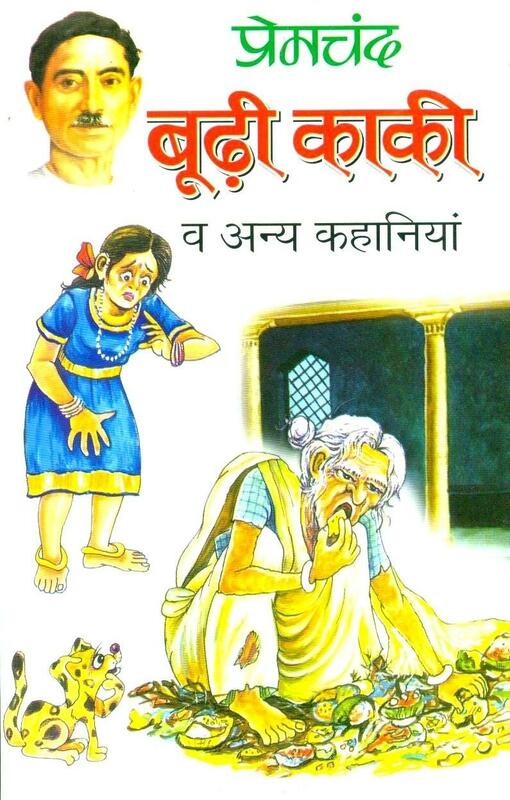 The wife of the central character Hori, Dhania is a woman who was drowned in miseries but refuses to bow down or back out and comes off as a strong character for supporting and giving shelter to women who were shunned by their own families. Having lost her mother, Amina gives shelter to her grandson Hamid. 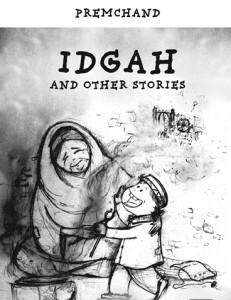 Despite being poor and old, Amina is a strong woman who even with nothing to offer manages to keep her grandson happy. 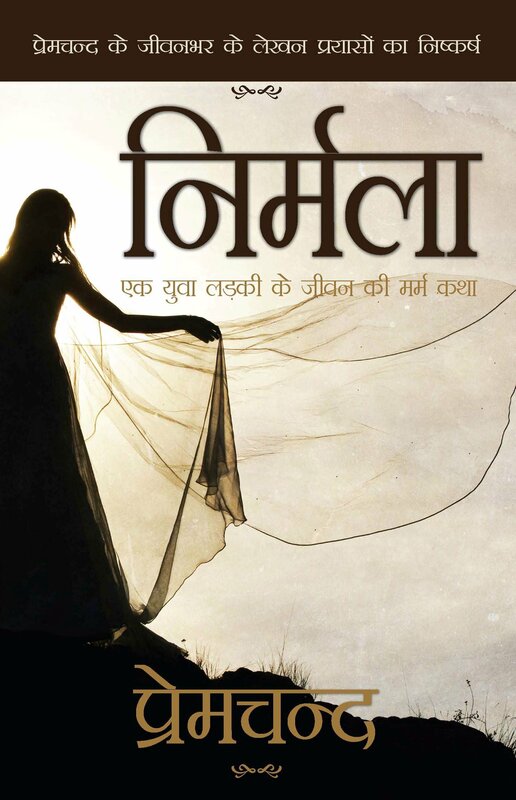 A dalit woman who needs cure for her husband, Gangi refuses to succumb to societal norms. Determined to save her husband, she defies laws and goes to the well of a wealthy person for fetching water when she is not even allowed to be seen in that vicinity. An old woman living with her nephew and his family, Kaki is ill-treated, abused and often left to starve. Kaki stands tall against it all and even calls a spade a spade once she has had enough of it. The woman in this story is cheated off of her money and property by her nephew but she refuses to go down without a fight. She not only ends up winning her half but does so very wisely by picking her nephew’s best friend to be on her side. Having been born and raised in a wealthy family, Anandi finds it difficult to adjust in a poor family after her marriage. An episode leads to a big fight and an almost break-up of the family but Anandi saves the day by standing her ground and making her husband understand his wrongs. Left to the wolves and forced to survive on her own in a cruel world, Suman sees no other way out of her difficulties but to choose a profession which leads to defamation. Despite that she stands by her choices. This character has a flaw; a flaw which leads to the downfall of her husband. But she understands her misgivings and helps herself as well as her husband out of it. India is still at loggerheads about the rights and freedom of women. The things have improved since Munshi’s times when women weren’t allowed to say or did not have the freedom that they do today. Even in such a time, Munshi’s women were brave enough. This Recent Yoga Video By Shilpa Shetty Is A Major Inspiration For All The Fitness Enthusiasts!